I purchase a lot from template monster,not only because they will you guys a discount,but also their design and price is good. 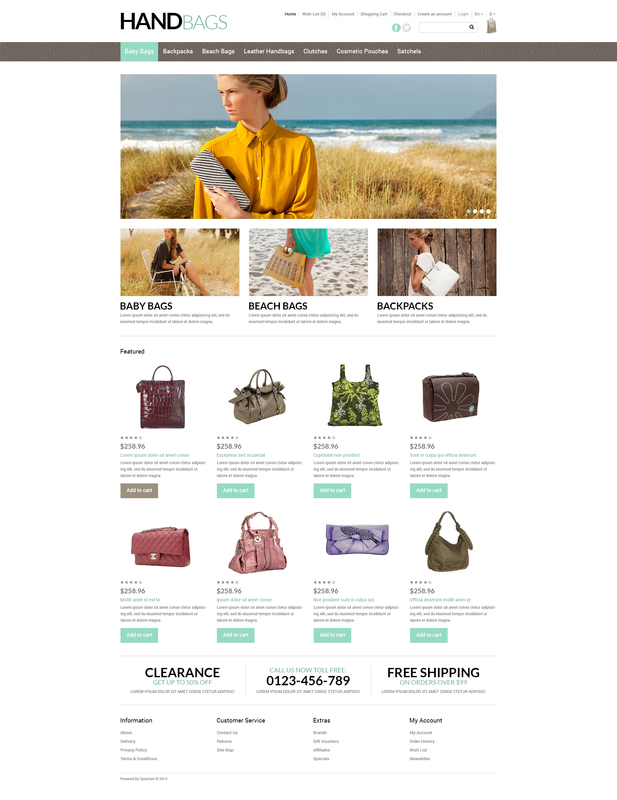 I just purchase this template for http://wholesalecentral.nyc , I usually don&#039;t write a review except I think their website is worth to review it . If you have a small website design company, you should choose template-monster, their live chat service is good and you can get answer in very fast.